Since its original release in 1990, Paris Is Burning has become a cult classic synonymous with the drag ball scene, garnering a queer legion of fans. The documentary is now set to return to cinemas on June 14 for an initial two-week screening at New York’s Film Forum, before showing nationwide. Added to The National Film Registry in 2016, Paris Is Burning was filmed over a seven-year period by director Jennie Livingston. It captured the highs and lows of Harlem’s ball scene, following the community of black and Latinx drag queens as they navigated competitive ball contests, poverty and transphobia, while dreaming of making their name as vogue performers and models. Paris Is Burning ensured the names of ball stars including Willi Ninja, Pepper, LaBeija, Octavia St. Laurent, and Venus Xtravaganza would go down in history. Through interviews and raw footage, the now-iconic film inducted viewers into the specific slang and signals of the ball movement. 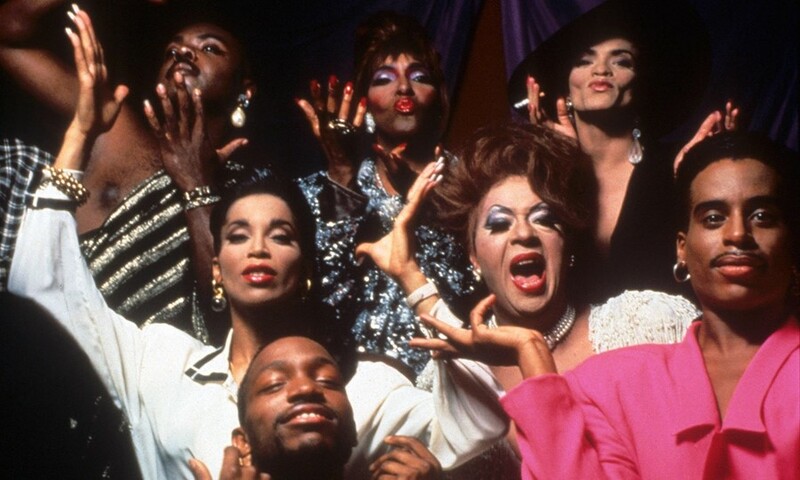 Although it highlighted the classism and prejudice the LGBTQ community continue to battle today, the cultural references littered throughout Paris Is Burning have since become part of a wider discussion on the co-opting of queer and drag culture by the masses as part of more mainstream pop culture. As shows like FX’s Pose and Rupaul’s Drag Race bring more vibrant, nuanced stories from the community into the spotlight, Paris Is Burning remains essential viewing. Earlier this year, news came that iconic “grandfather of ballroom”, New York icon, and central Paris is Burning star Hector Xtravaganza had passed away. You can read back on our piece revisiting parts of New York featured in the cult 1990 documentary with voguers from the doc, past, and present day, here. Paris Is Burning will be screened at New York’s Film Forum on June 14.